Mostra i risultati per autore "Laura E. Richards"
Spoiled New York City girl, Hildegarde Graham, is sent to stay with her mother's old nurse in the country. When her parents must take a trip to California, Hildegarde learns the value of simplicity, kindness, and a more democratic sensibility. Laura Elizabeth Howe Richards (Feb. 27, 1850 - Jan. 14, 1943) was born in Boston, Mass., to a high-profile family. During her life, she wrote over 90 books, including children's novels, biographies, and poetry. 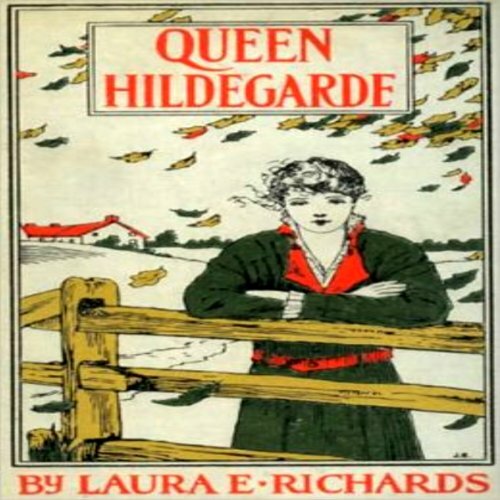 Queen Hildegarde, published in 1889, was one of her most famous works. 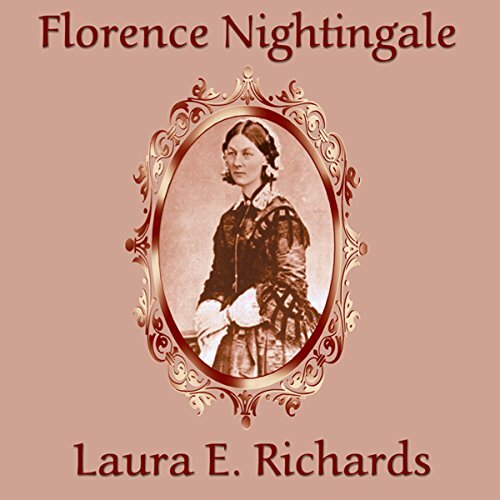 The name of Florence Nightingale is a household word, but the exact nature and scope of her work, and the difficulties and discouragement under which it was accomplished, are unknown to many in the present generation. This story of that justly beloved woman’s life is told by one whose father was in part responsible for Miss Nightingale’s decision to devote her life to nursing. Written with a rare sympathy and beauty of style, this uplifting account of a noble life will inspire young and old alike. 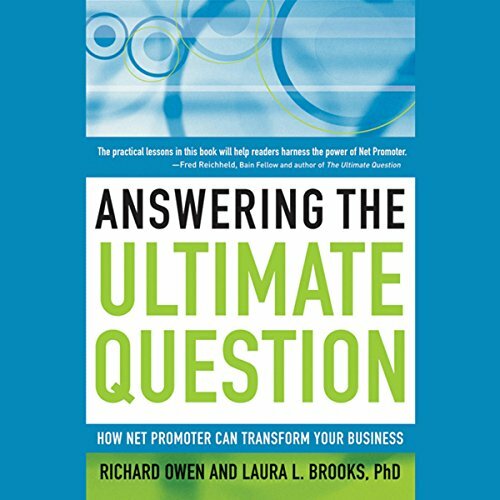 Fred Reichheld's 2006 book The Ultimate Question - that question being, "How likely is it that you would recommend this company to a friend or colleague?" - challenged the conventional wisdom of customer satisfaction programs. It coined the terms 'bad profits' and 'good profits' and pointed to a faster, much more accurate way of gauging customers' real loyalty to a company, introducing a quantitative measure (the Net Promoter Score) for establishing a baseline.